The world may be full of dangerous people, and jokes about meeting people “on the internet” can ring true when you hear a horror story or two. However, there are lots of very honest, honorable, and friendly people in the world, and many of them are online—just like the rest of us. Is Mr. 255/85 Selling His 255s? I received a note from a guy named Brian asking specific questions about the LT255/85R16 tire size. After a few emails I decided he was a nice family man and agreed to sell him two sets tires, which I’d been contemplating selling for a while. 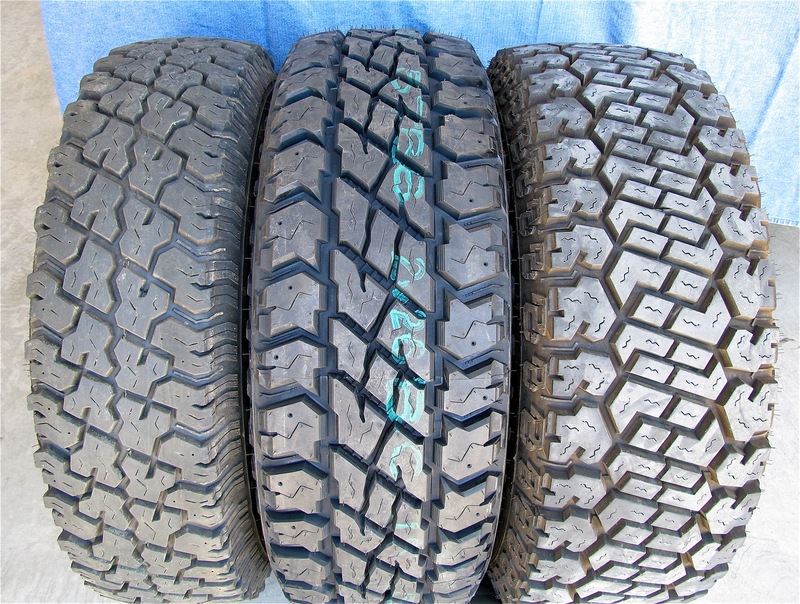 These sets, one of Maxxis Bighorns and another the Cooper S/T, were used but still had about 14/32 of tread remaining. I’ve been a user and advocate of the 255/85 size since purchasing my first set in 1998, but I have been using more 285s, mostly because there are many more tread choices. There just are not that many 255s made these days, and some of the better, tougher, and longer wearing designs don’t track well on my 4Runner, further limiting my options. 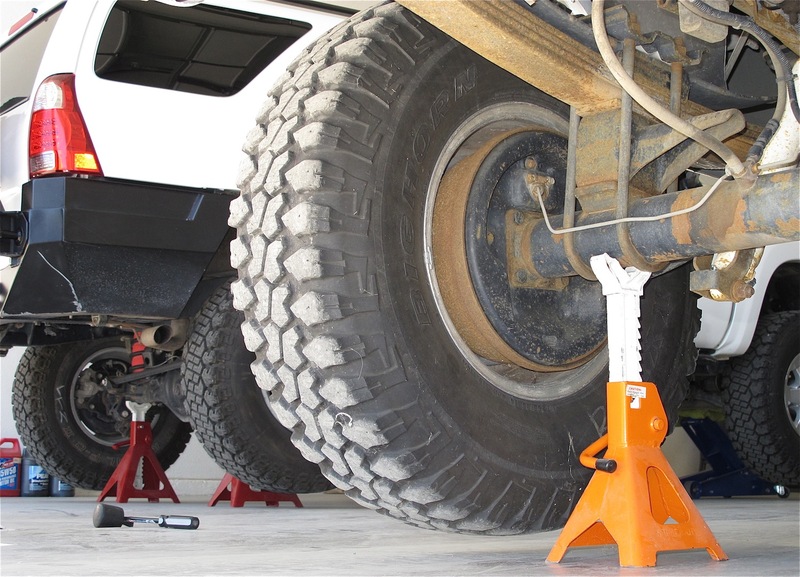 The 255/85 is still a great size, I’ll likely never stop singing the praises of this 33×10″ tire, they’re still what I prefer running on my F350. By rural western standards Brian lived nearby, about 80 miles, but had a very busy work schedule that was going to prevent us from meeting for several weeks. I offered to deliver the tires if he paid for my fuel. 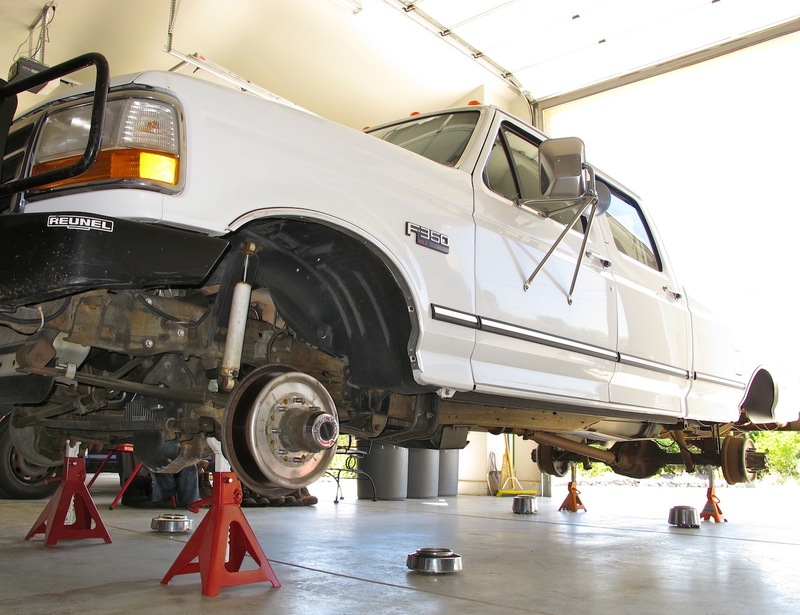 The Maxxis Bighorn 255/85 tires I sold were still mounted and being used on my F350. 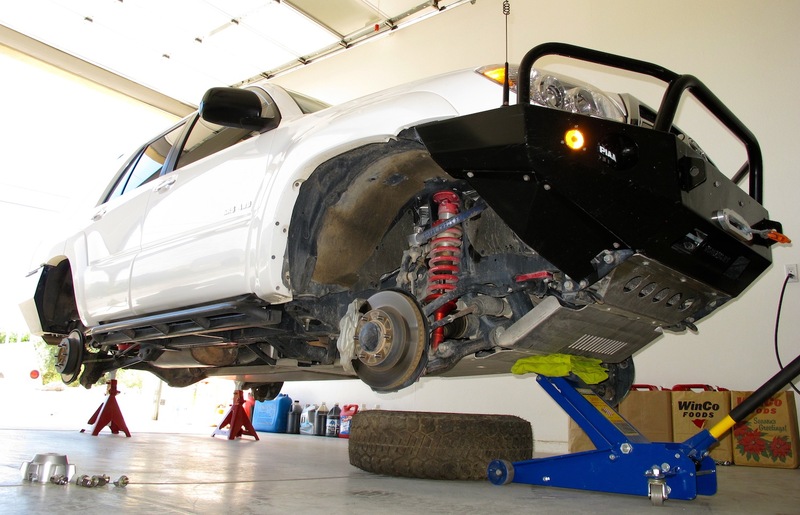 The Cooper S/T treads were mounted on a spare set of TRD FJ Cruiser wheels for the Mall Crawler. Selling these required lots of tire changing and even some tire purchases but it will take me a few posts to share the whole story. Imagine that, James buying and testing tires. Though buying and swappin’ tires is much easier and less expensive than swappin’ women—just sayin’.